This traditional cabin dates back to the early ‘40s. 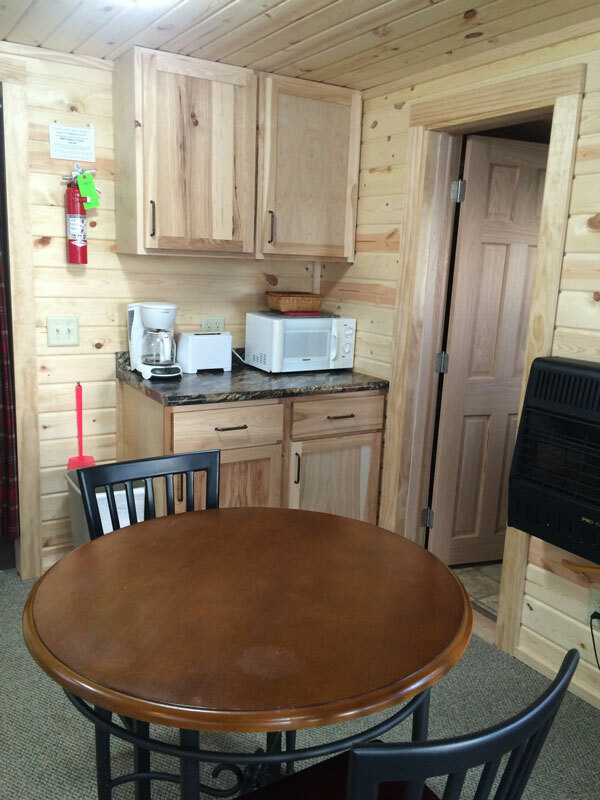 The cabin's knotty pine interior and vintage décor offers the charm of yesterday and the modern amenities of today. 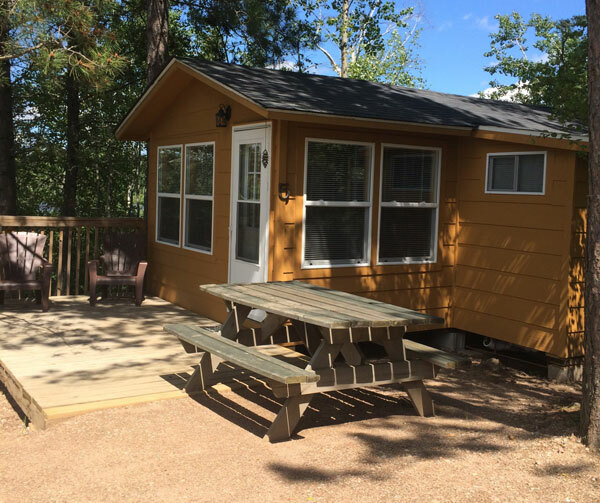 There is an electric box fan and ceiling fan available to use in this cabin.